David is currently based in Mexico City, however from September 2017 he will be relocating to The Hague in the Netherlands. Solo world-Jazz guitar concert/storytelling show in which David takes the audience on a journey around the World with sound. David’s highly entertaining performance is a combination of all the different music he has played over the last 20 years such as Jazz, Blues, Classical, Rock, Folk, Heavy metal, World, Funk, Latin, Country and Traditional Scottish Music. In this project David with get together with Serbian Pianist Tihomir Stojiljkovic and Slovakian drummer Ivan Sveda. The trio will treat the audience to a journey around Latin America with tales of the local folklore and music from North, Central and South America. 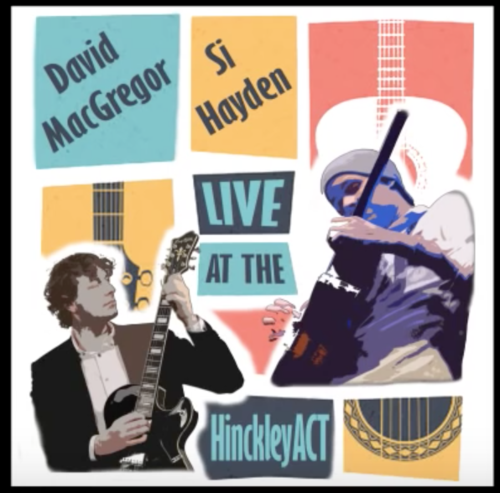 Two virtuosos of the guitar, the Scottish World-Jazz guitarist and composer, David MacGregor, and the Cuban Classical guitarist, Ahmed Dickinson Cárdenas, get together in an exclusive series of concerts to present an avant-garde project combining original music as well as Cuban, Classical and Jazz. 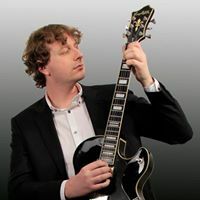 Go back in time with World Jazz Guitarist David MacGregor in this Inspiring, fresh and highly entertaining show as he pays tribute to Joe Pass; the Virtuoso and pioneer of Solo Jazz guitar.